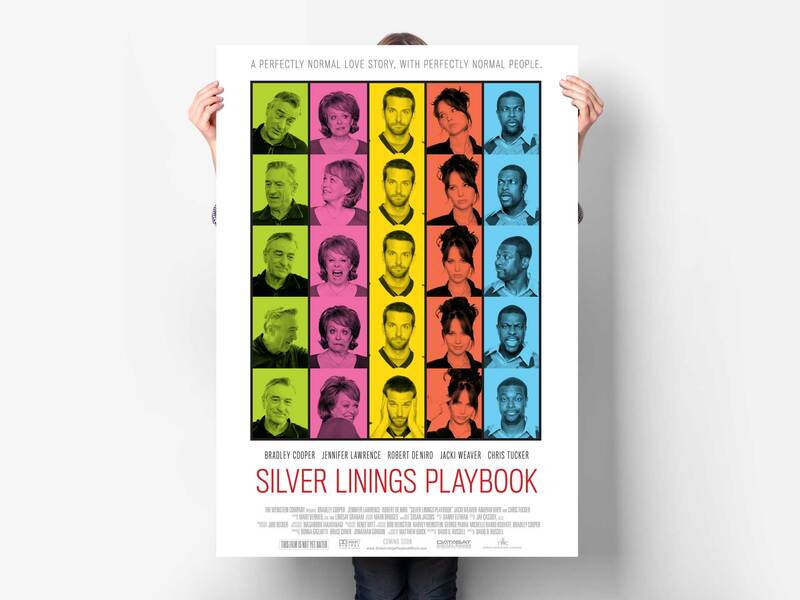 The Weinstein Company approached us to come-up with ideas for the key art of the award-winning film Silver Linings Playbook, a film by David O. Russell, with what could be described as one of the best ensemble cast to date. Each character in the film was so well defined and nuanced, that one of our approaches was to try to capture the essence and personality of the characters. 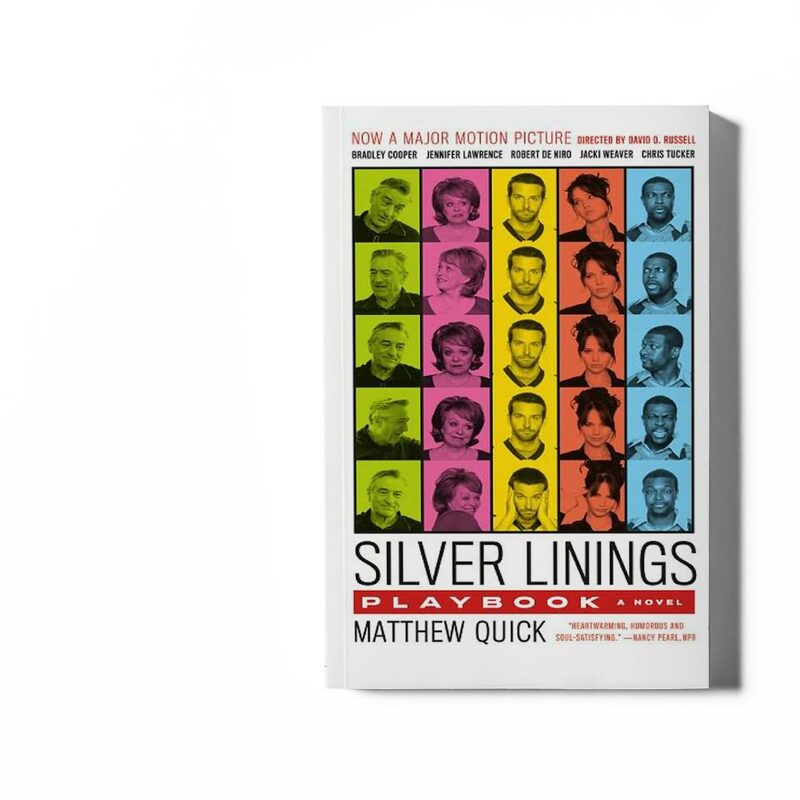 This version was eventually used for the book release. 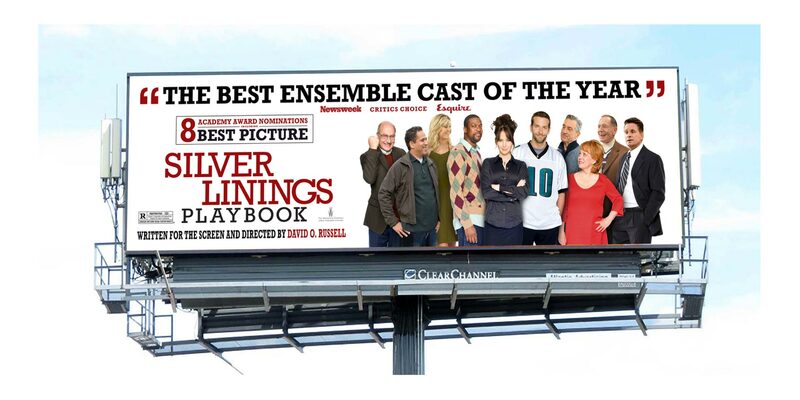 Other iterations were created to highlight the stellar cast ensemble in newspaper ads and outdoor advertising. 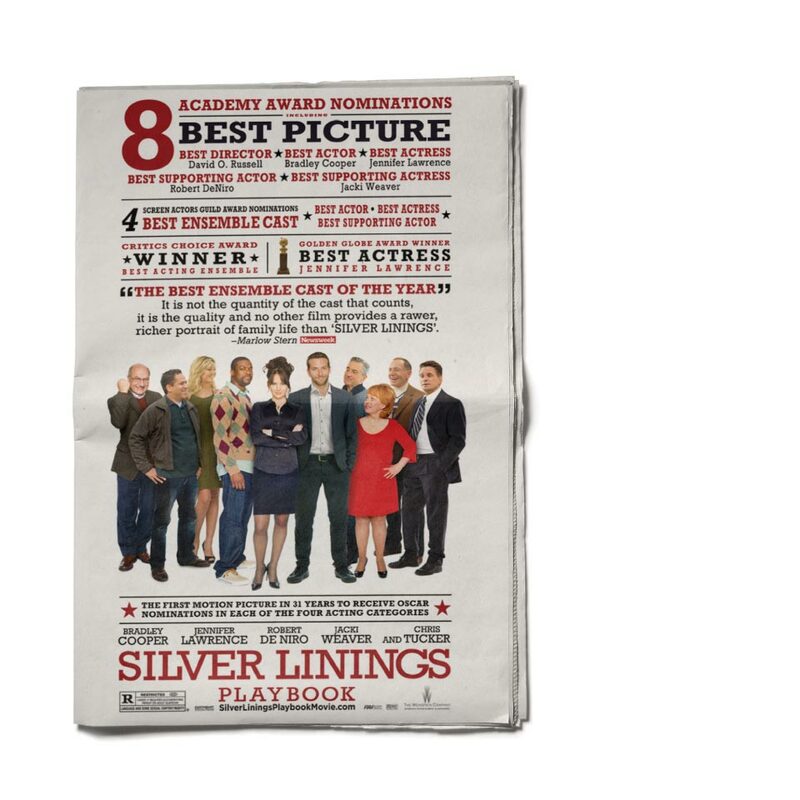 The film stars Bradley Cooper and Jennifer Lawrence, with Robert De Niro, Jacki Weaver, Chris Tucker, Anupam Kher, and Julia Stiles in supporting roles.